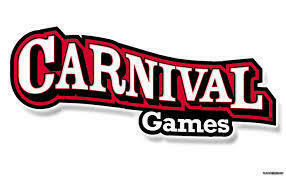 4 Carnival Games with booth fronts. Unstaffed. Up to four hours.